Winston Churchill (1874-1965), the great British politician and statesman, was an unwavering supporter of Zionism throughout his career. 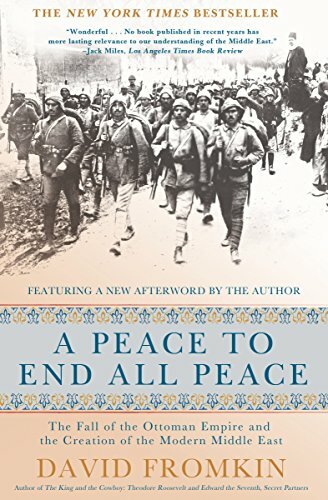 As early as 1914, when he served as First Lord of the Admiralty, he met with Chaim Weizmann to express his support for the Jewish People and the Zionist Movement; by 1931 he was warning that Hitler’s anti-Semitism would bring total calamity to European Jewry. 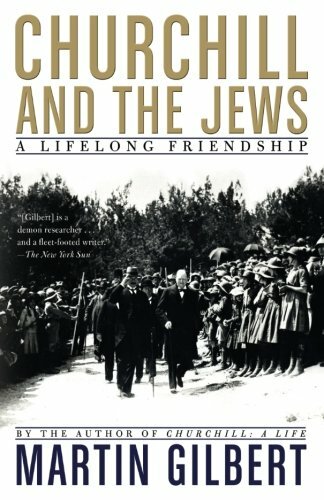 In a 1949 speech in the House of Commons, Churchill declared, “The coming into being of a Jewish State in Palestine is an event in world history to be viewed in the perspective not of a generation or a century, but in the perspective of a thousand, two thousand, or even three thousand years.” He was a vociferous opponent of the 1939 White Paper that severely restricted Jewish immigration to Palestine by repudiating the Balfour Declaration. Although he couldn’t always deliver what the Zionists wanted, and was a strong opponent of the Jews’ militant resistance to the British Mandate (and especially angered by the 1944 assassination of Lord Moyne), Churchill remained a committed support of Zionism.